Leather Cord Feather Wings Necklace Only $6 SHIPPED (Reg. $40)! You are here: Home / Great Deals / Amazon Deals / Leather Cord Feather Wings Necklace Only $6 SHIPPED (Reg. $40)! 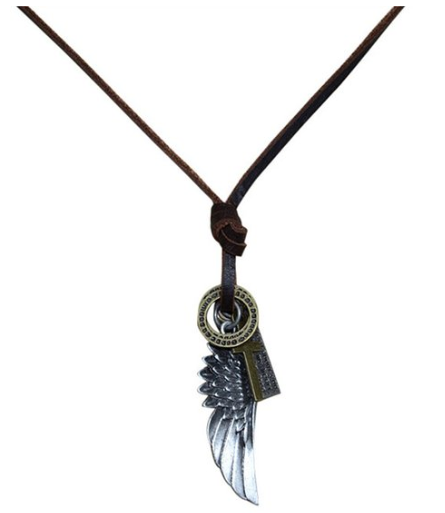 Hurry and grab this gorgeous Leather Cord Feather Wings Necklace, priced at on $6 SHIPPED (Reg. $40)! This would make a great addition to any Indian jewelry collection!